Adam & Eve/DDB was one of just a handful of UK outfits to make a mark in the Entertainment category at Cannes Lions. The Omnicom shop won a gold and a bronze for two separate campaigns which were part of the "Fifa 18 More than a Game" activity for EA Games. 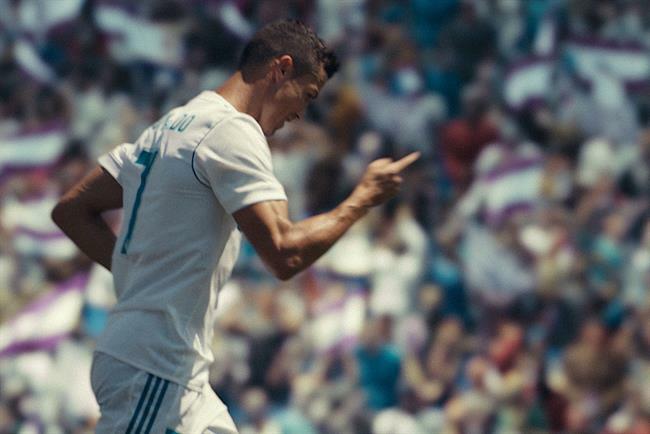 As part of the work, the agency created a new skill move that was alluded to in real life by Portugal and Real Madrid star Cristiano Ronaldo. The other UK winner created by Chief Productions/Stripe Communications was "To the Wildlands and Back", a feature-length documentary about the war on drugs to promote Ubisoft’s Ghost Recon Wildlands game. In contrast, the US clocked up three golds, seven silvers and six bronzes. The gold winners were John X Hannes, New York (for Montefiore), VML Kansas City (for Wendy’s) and National Geographic’s documentary on the "Nike Breaking2" attempt to beat a two-hour marathon. The Entertainment Grand Prix was won by Dutch agency N=5 for work for telecoms company KPN.